Meet the drag queen who, ironically enough, sells coffins in real life. The first winner of Drag Race Thailand reveals her aspirations beyond drag-queen celebritydom. The glamorous person pictured on this page is Natalia Pliacam, Thailand’s drag queen of the moment. Known for her over-the-top extravagance, Natalia has just sashayed her way to winning the debut season of Drag Race Thailand, Line TV’s local adaptation of international TV sensation RuPaul’s Drag Race. We bet you won’t recognize Natalia in real life. Sans the makeup, ornate gowns, and show-stopping hairdo, you have Assadayut Khunviseadpong, a Chinatown-born merchant who’s involved in the family business of selling sacred statues and coffins. "It’s a bit of a contrast, right?" Assadayut laughs during an interview at his family’s shophouse, where we sit amidst statues of religious icons, and pet cat and dogs running amok. Assadayut’s father works quietly in one corner, seemingly oblivious to the celebrity pomp now surrounding his son. Drag Race Thailand’s first winner, meanwhile, is dealing with his newly acquired celebrity status in his own way. "It’s like Natalia Pliacam was reborn," says Assadayut, who isn’t new to drag. Eighteen years ago, in 2006, he joined Miss AC/DC, a Miss Universe parody in which each contestant creates a persona to represent one of the world’s nations. Assadayut chose to "represent" USA, and adopted the stage name Natalia Pliacam (inspired by Miss Universe 2005 Natalia Glebova and the name of a painkiller brand). Natalia won the AC/DC crown and gave the neophyte drag queen the opportunity to star in a show at a gay club in Bangkok, a gig that he did for a few years. Eventually, Assadayut returned to selling coffins and his Natalia persona was shelved. The family has been engaged in this business for generations, and Assadayut’s father has been prepping his children to take over in the future. "We’d like to be Thailand’s first funeral planner who also does weddings. We’re organizing funerals now, but in a traditional way. I’d like to do something that’s more modern." "I want to become a politician." 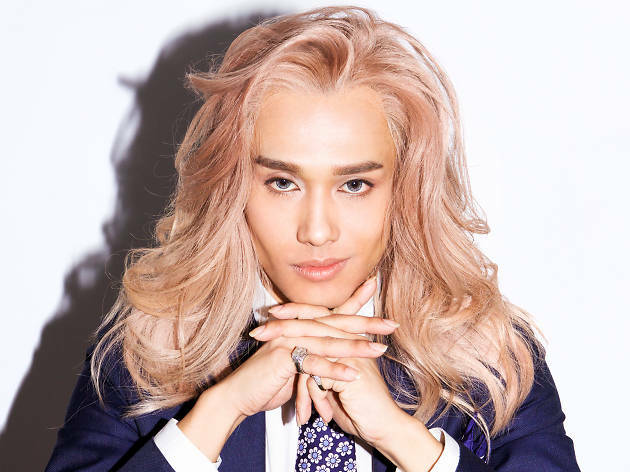 Now that he’s won Drag Race Thailand, Assadayut is hoping to be an inspiration to drag queen hopefuls and the youth in general. "I always try to voice my opinion on certain topics. 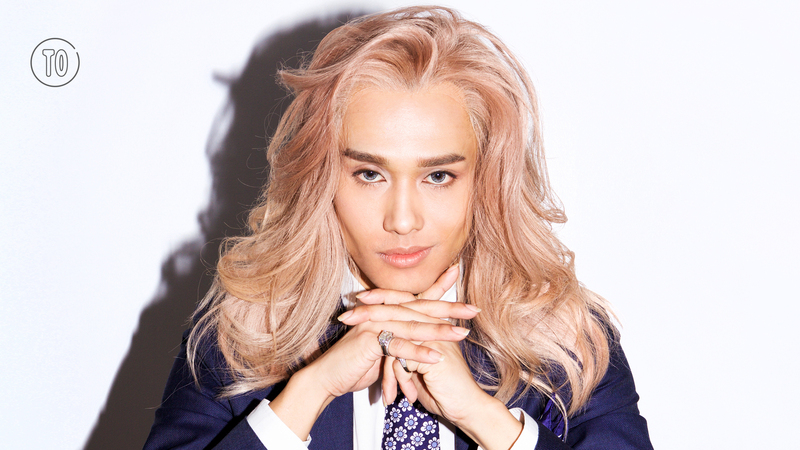 Look at Khun Tae [Piyarat Kanjaruek, Kantana heir and producer of Drag Race Thailand], he’s quite the [role] model. He’s never said he wants to be a role model; but he is one because of his actions. What he’s been doing says, 'I’m creating a space for you in the community. But how you will use it is really up to you.' If he had not brought in Drag Race, we wouldn’t be talking about drag queens quite publicly like we are now. Isn’t that a social movement of sorts?" Assadayut also has bigger dreams apart from growing the family business and upgrading the status of drag queens in society. "I want to become a politician," he reveals. "I was inspired by Suharit [Siamwalla]. His actions [during the 2013 Bangkok gubernatorial election] were cutting-edge, creative and influential, at least to the younger generation." Having worked with deaf people for almost ten years (he teaches cheerleading at a school for the deaf), has inspired Assadayut to strive for and promote equality amongst all citizens. "Equality is what we need to look at carefully. Equality at work should be clearly stated and not limited to just the entertainment or media industries." He also cites the plight of disabled LGBT individuals. "An LGBT person with disability—a deaf gay, for instance—is usually treated as a joke. But where’s the problem at? No one tells them how to act, how to behave, how to work things out," he says. "I’m not sure if I’m dreaming too big. But if I could win both Miss AC/DC and Drag Race on my first try, getting into politics may just be possible, too. I’m quite sure that, if I nominate myself in an election, many of my LGBT peers will vote for me because I’m not just a talker, I’m a doer." The Kantana heir on continuing the company's legacy, dealing with depression, supporting LGBT equality, and launching the localized version of RuPaul's Drag Race.